Problem: big corporations are too comfortable to innovate, and get stuck behind more transformative and creative brands. Ray-Ban is one of those companies. With Gen Z as the target audience, Ray-Ban has an opportunity to win a new demographic over competitors like Warby Parker and Oakley. Data suggested that Gen Z like clean style of graphics and have a preference for "nostalgic" and "iconic" themes and figures. 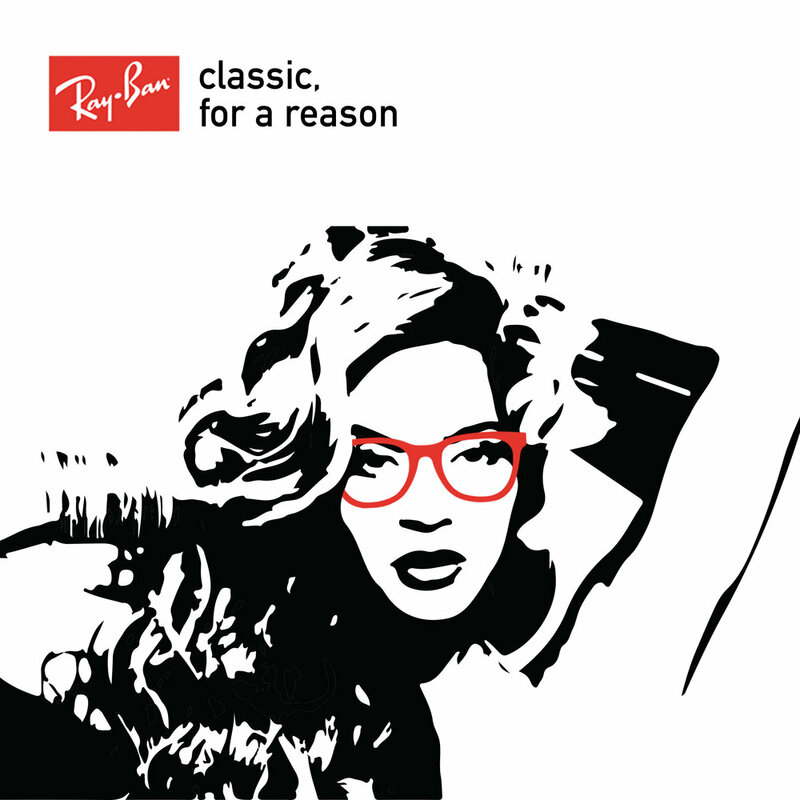 We decided for Ray-Ban to channel a classic, timeless attitude with a "Classic for a reason" tagline. Gen Z's favorite medium is Instagram, and the focus was on that platform.